We are considered in the market to be one of the leading manufacturers and suppliers of this impeccable and diverse range of Electric Products. In addition to this, we provide the finest comprehensive services, at the best rate possible. We are a prominent organization, thoroughly engaged in manufacturing an assortment of Electrical Products. 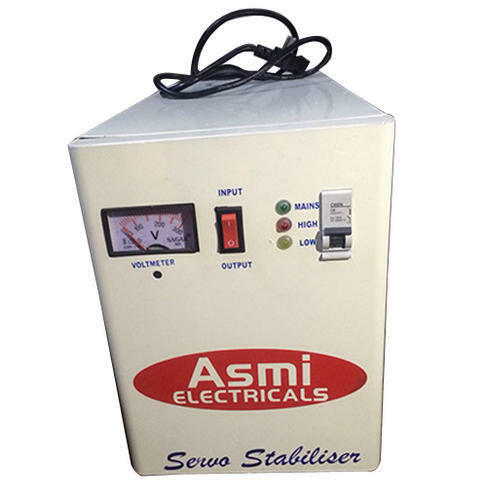 We are offering Variable Voltage Auto Transformer / Dimmer, Voltage Stabilisers, C.V.T., Transformer, Rectify Units For Electroplating, AC Voltage Stabilizer, Low Power AC Voltage Stabilizer, Voltage Stabilizers, Low Power Voltage Stabilizers, Variable Auto Transformers, Phase Reduction Transformer, Phase Transformer, Constant Voltage Transformers, Ferro Resonant Transformer, Auto Transformer, Voltage Auto Transformer, Variable Auto Transformer And Dimmer, C.R.G.O. Core, High Speed C.R.G.O. 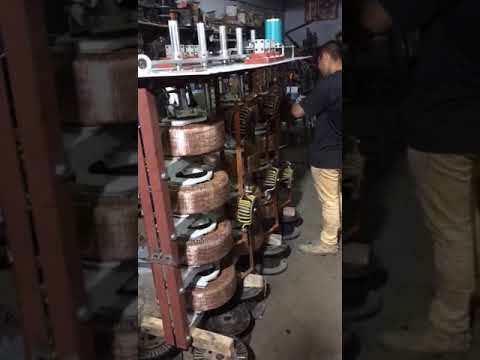 Core, Electroplating Rectifier and Fabricated Electroplating Rectifier, Variable Voltage Auto Transformers, Rectify Units For Electroplating & C.R.G.O Core. Our products are in huge demand in market and widely known for their qualities like durability, reliability, excellence in quality, robustness and longer functional life. The entire range is manufactured using superior quality raw material which is procured from only certified vendors of the market. So far, we have always been successful in gaining the administration from the clients .